We have entered the era of technology. From the beginning of our day, we are so much dependent on technology that we often try to seek our life advices from the internet. Internet today is performing the duty of being reliable, easily accessible and answerable to all the queries of the mind. The internet has slowly become one of the most admired members of the family. From seeking help to follow the instructions, people have added an obedient behavior towards it. To be advertised and being familiar with the society, any company or institute should enter the Google family. The door to door advertisement has been replaced with the window to window marketing. The only difference is that, instead of home window, there is a window on your PC or mobile. At this point of time, it is very necessary to keep one updated with the moving trends in order to stay in the race. We, at Dreamworth help the various companies and institutes to be a part of the race. We are a group of young, talented professionals who understand the need of market as well as the details of the company. We try to be a connecting bridge between the two sides. The sustainability and efficiency of any company depends upon the feedback of the people. We try to attain those feedbacks with honesty. Our work includes taking care of online as well as offline image of the company. There are various components of marketing that are being handled by us. To start with, we provide digital marketing that helps a company to promote its business at a larger scale, targeting the higher number of audience. The source of marketing is through digital gadgets, internet, and social media. 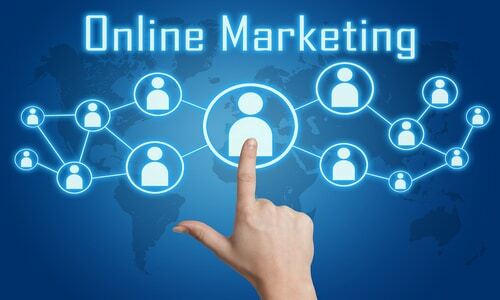 Digital marketing is one of the customary practices that have been followed by the market nowadays. The second comfort zone of our services lies with SEO. From deciding a pen to plan a surprise for the loved one, they always seek the advice of internet. 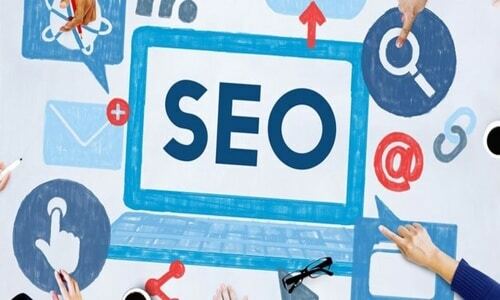 With our SEO team, we try to make you fit in their search engines. So that, next time people scroll their windows, they can easily get through your company. We help you to get listed on the search engine. The use of unique and innovative SMOs to describe the work and nature of your company helps you to target a bigger audience for your market. We provide those SMOs in a very attractive way; we want our clients to stand at top in the race. Like a postmaster, we also help your messages to be sent to the desired people. We give a proper email marketing of our customers in bulk. We make sure that the best information is being conveyed to the audience. We are the crayons of your book that can help you to get colored and noticed by other people. The distinguishing qualities of us help our clients in building strong relationship with the audience. We work hand to hand with our experts to make you get noticed by the market. We are also into website development. We make sure that the people who visit through website of our clients should have a fair idea of their working. It also helps in developing the strong channel of marketing among the people. We also provide website redesigning services, thus keeping a constant up gradation of the websites. This helps in engaging more and more users with your website. We are the only one stop solution for making your business, the priority in the market. Apart from websites, we also have extended our services to the mobile application development. We all know that, it is always necessary to breathe to be alive. Similarly, people have addicted to carry their handsets everywhere. It is a sort of life supportive system that helps them to be alive in the technological world. Through our mobile application, we are entitled to make you reach every user. With the experts from Android, Windows and ios, we are happy to announce our achievements as a software development company. So, next time, when you think of getting introduced to the market, you can reach us. We will make sure that your name will leave an impression in the minds of user. Our consistency is our pride and we are happy to carry this pride from years to years and from customers to customers! 35 + 202 = ?